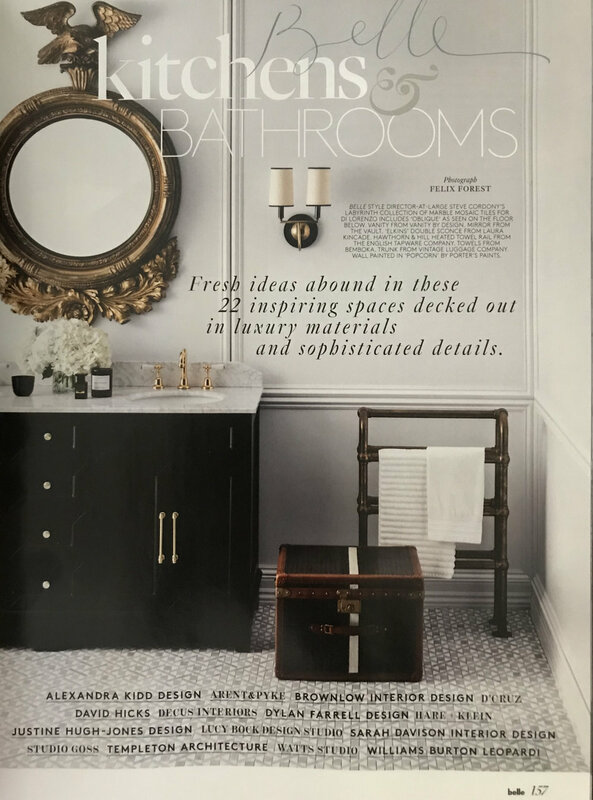 We were tickled pink to spy our Victoria Street project featured in both the 'Hot kitchens & cool bathrooms' section of Belle's current April 2018 issue. 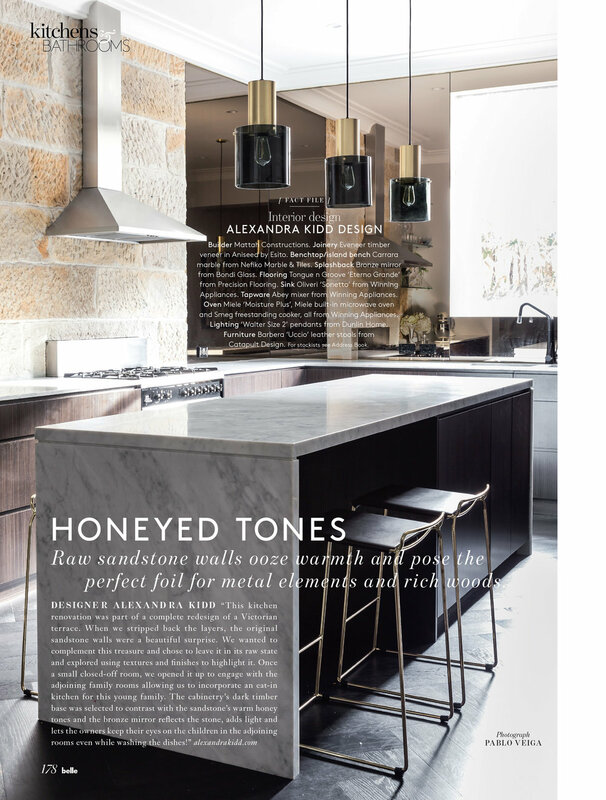 The annual 'Kitchens & Bathrooms' special issue is dedicated to 'inspiring spaces decked out in luxury materials and sophisticated details' and showcases a stunning collection of Australia's most spectacular new designs by leading interior designers and studios. Needless to say, we are in very good company! Pick up your April copy of Belle on sale now.